This is a smartboard file. 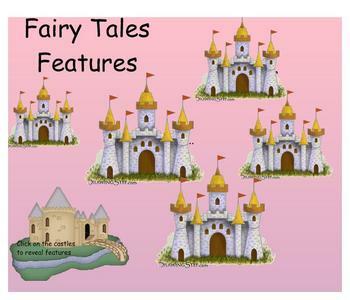 It includes fairy tale features, a matching game, a jeopardy game and explanations. It says it is for 2nd grade but it is useful for any study of fairy tales.